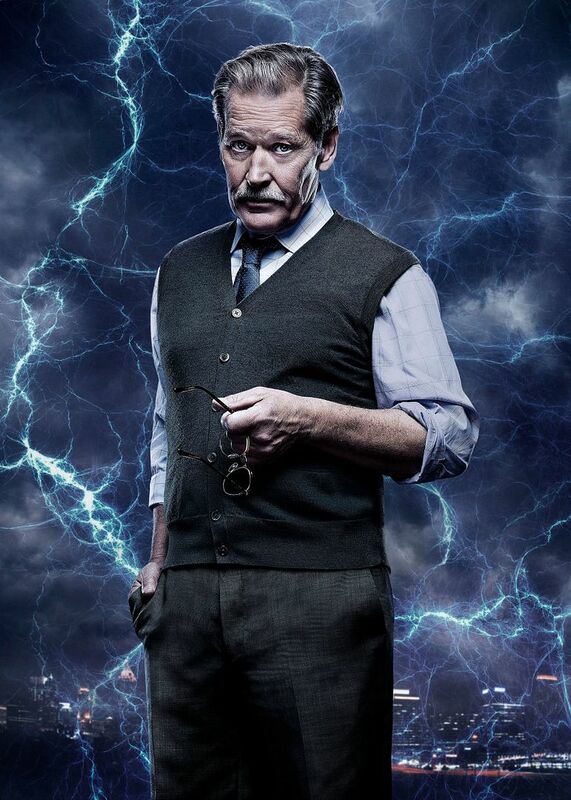 The tailor and confidante in the Black Lightning universe is named Peter Gambi (shown below). Involuntarily my mind wanders off to recall the Genie-in-a-Box and confidante in the Pee-Wee Herman universe named Jambi (shown above). Am I the only one that makes connections like this? 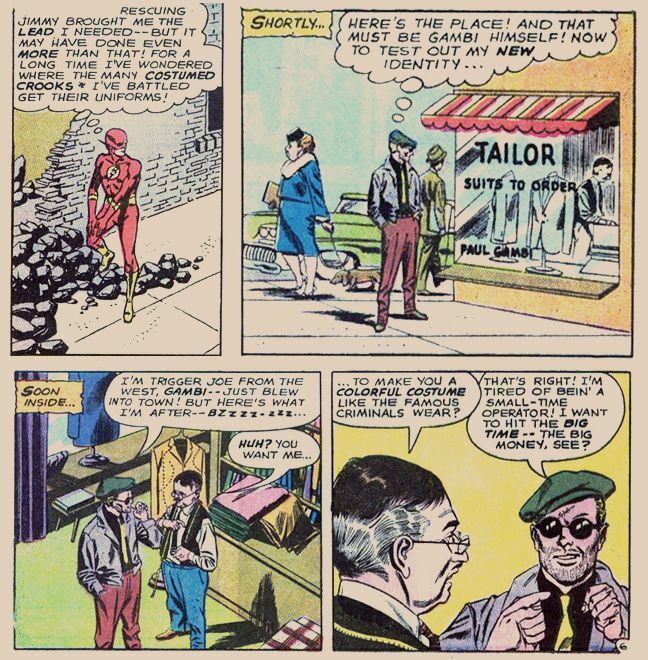 Maybe it's slipped some of your minds that a decade and a half before 1977 when Black Lightning was created, Paul Gambi was tailor and confidante at the center of the Flash universe (an early 1960s appearance from Flash comics being shown below). 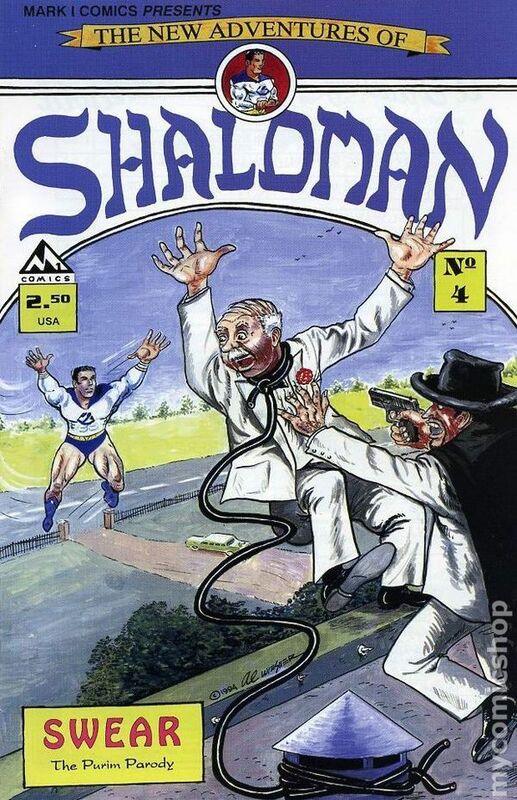 The later creation Peter Gambi was revealed to be the brother of Paul Gambi. 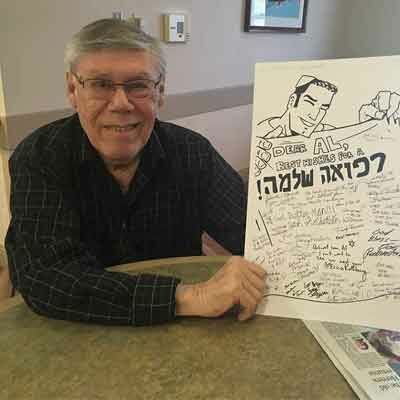 Does everybody remember that Flash writer John Broome and editor Julius Schwartz coined the Paul Gambi character name as an homage to real-life Flash fan Paul Gambaccini (who had many, many Letters to the Editor published in Flash comics). It pays off to be a fan! Everybody knows that The Black Panther hails from the country of Wakanda, right? I have never been there. 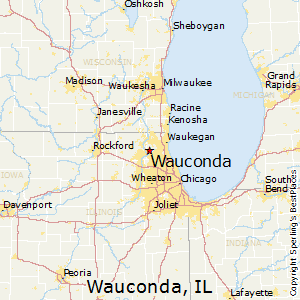 But I HAVE been to Wauconda! Wauconda, Illinois, about forty miles northwest of Chicago, is home to Bangs Lake. As a youth a number of decades ago, I went swimming in that lake. The success of the Black Panther movie is causing a headache lately for Waucondans. Over-enthused movie fans and/or over-enthused comics fans are roaming the streets of Wauconda looking for vibranium and they are loudly reciting snippets of the movie's dialogue in public places. 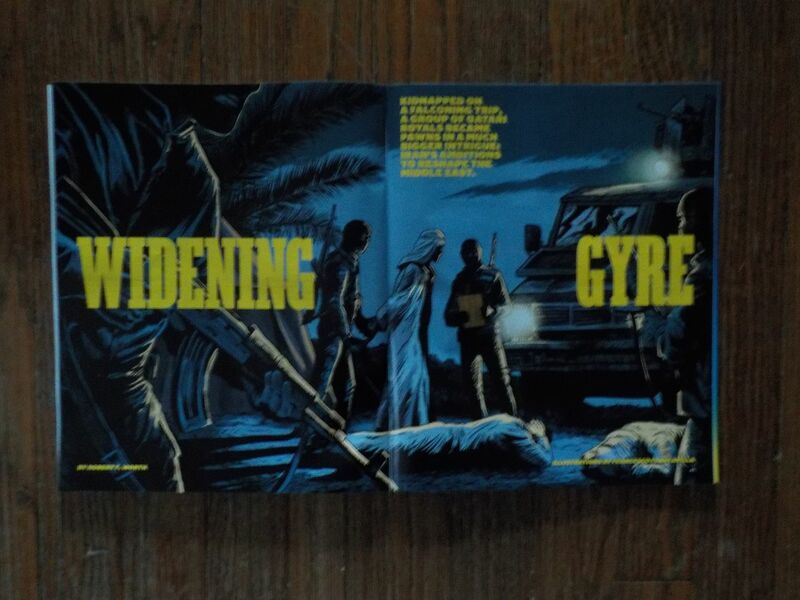 Here are some articles about this Illinois phenomenon. 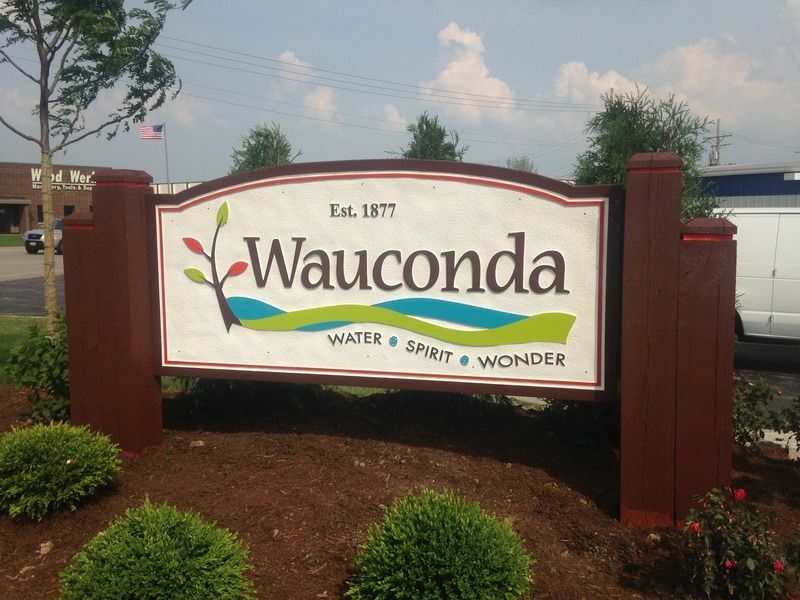 Wauconda and Wakanda have different pronunciations but this does not seem to deter the over-enthused. The phrase "Get a life" was coined for exactly this turn of events, don't you think?